Minimalism’s hypnotic pulses and repetitions are heard in everything from krautrock and prog to post-rock and techno. But unlike the ear-splitting, brain-freezing intensity of progenitors such as La Monte Young and Charlemagne Palestine, it was the more accessible work of Steve Reich, Philip Glass and Terry Riley that brought the avant garde into the living room. Work from the three is to be performed at Minimal, Glasgow Concert Halls’ weekend-long festival, which serves as launch of a three year celebration of the genre. 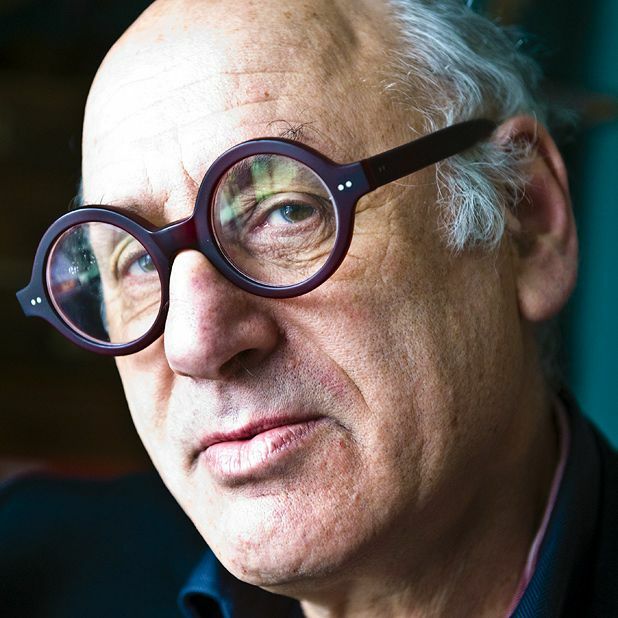 In his work as a critic, Michael Nyman (pictured) first used the term with regard to music, and the composer returns to Glasgow here (Sat 16 Oct, 7.30pm) to perform from his popular Peter Greenaway collaborations as well as that with singer David McAlmont, who also appears. Minimal begins a day before, with the Scottish Chamber Orchestra’s presentation of Ingram Marshall’s ‘Orphic Memories’ and the Scottish premier of John Adams’ 2007 work, ‘Son Of Chamber Symphony’. Later that night, pedal steel player BJ Cole and amplified ensemble Icebreaker take on Marshall’s Shutter Island-soundtracking ‘Fog Tropes’ and Brian Eno’s ambient classic Apollo, performed here live to Al Reinert’s NASA documentary For All Mankind (Fri 15 Oct, 10pm). Also essential is ‘Icarus At The Edge Of Time’, a collaboration between Glass, physicist Brian Greene and video artists AL and AL. Performed first on Sunday at 3pm for children, it’ll later close the weekend in a concert also featuring Reich’s accessible ‘Counterpoints’ pieces (Sun 17 Oct, 4.15pm). Minimalist fare returns in February with a performance of Reich’s mid-1970s work ‘Music For 18 Musicians’. Glasgow Concert Halls, various venues, Fri 15 Oct to Sun 17 Oct.
Jim Bengston's beautiful, mournful photos of the infamous prison and Ingram Marshall's evocative minimalist music create an absorbing, mystical portrait of the island, described by Marshall as 'probably the perfect sound print of the desolation and utter finality of the place'.